When you want to know more about a carpenter then it is important to find reviews of them. You want to make sure that you’re choosing the best professional for the job. Through the reviews that others provide, you can have more information about how they do the work while also knowing how others felt about them. 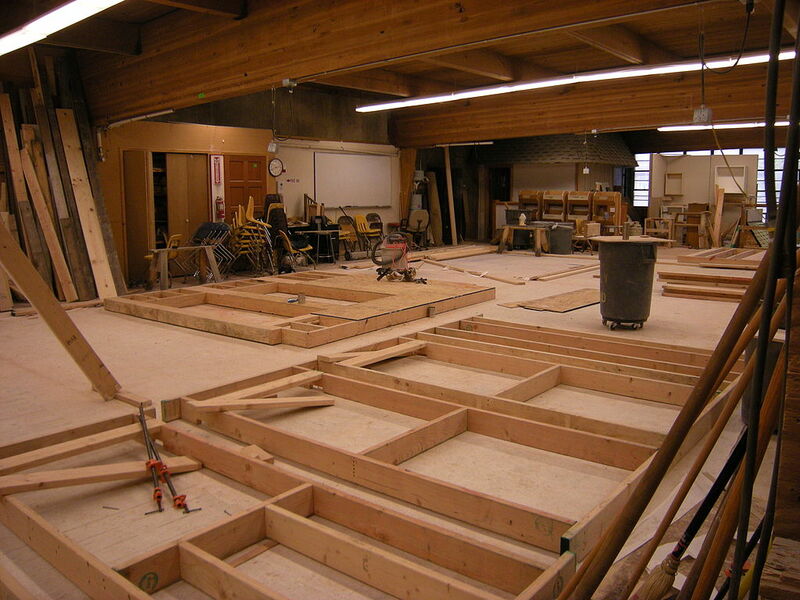 This helps you decide on whether or not to hire that company or specific carpenter. Online is the number one place to check for any information. It is easily accessible and everyone is able to use it for their reviews. You can make sure to learn more about a company and what they do with the reviews that are posted online. Make sure to check with places that allow for reputable reviews from people that have actually worked for the company. When it comes to checking their website, make sure to also check review sites and consumer websites. This will provide even more information about the carpenters and businesses out there. Asking for references to speak with is always recommended. Just make sure to actually call them. When you ask for references, they should be able to provide them without a problem. You want to work with the best out there and the best will have references that are legitimate people they’ve worked with before. If they have worked with carpenters in the past, then they’re able to recommend the best ones for the job that you have. This is also a great way to get honest reviews since they did use them and they have no need to lie about the work that they had done. When you’re ready to find professionals in your area, fill out the form below or give us a call to be connected to carpenters that are working in your area.